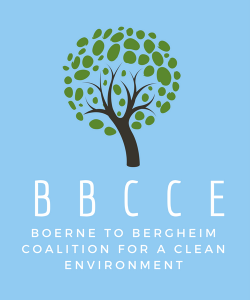 Why We Are Fighting – Stop Vulcan in Boerne! A concrete plant should not be allowed near a school or existing neighborhoods. This picture illustrates just how close this plant will be to Hill Country Montessori School on Stone Wall Drive along Highway 46E between Boerne and Bergheim. The children in this picture are on the field the school uses for track and cross country practice. Vulcan Construction Materials intends to build a Concrete Batch Plant 1750 feet away from this field. We are deeply concerned about the health impacts of this facility, particularly to our children at this school and the elderly who live nearby. We are deeply concerned about the very small particles of dust and silica that the facility will emit right next to a school that caters to children from infants to middle school. Children are particularly sensitive to air pollution, more so than adults.